Time to take a look back at some of the really cool presents, the geek I am received for Christmas, the best time of the year to be a kid. 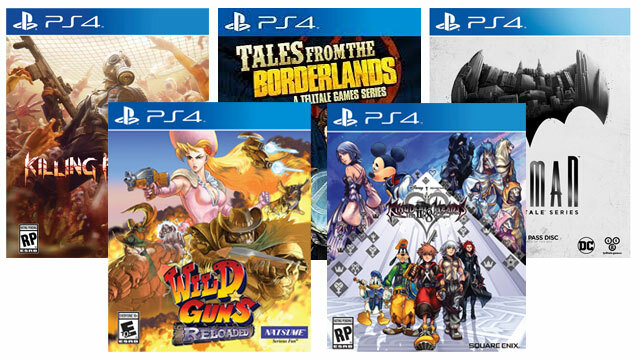 Quite a few games for the PlayStation 4 came from Santa this year; the end of the year price drops and sales helped a lot. 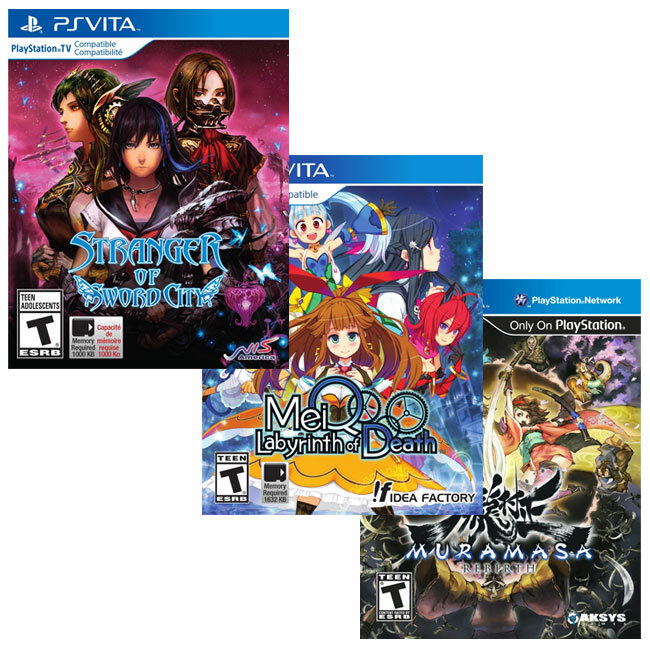 Sony’s portable console might be on its way out but it still remains a treasure trove of quirky, unique, and fun JRPG exclusive to the platform. 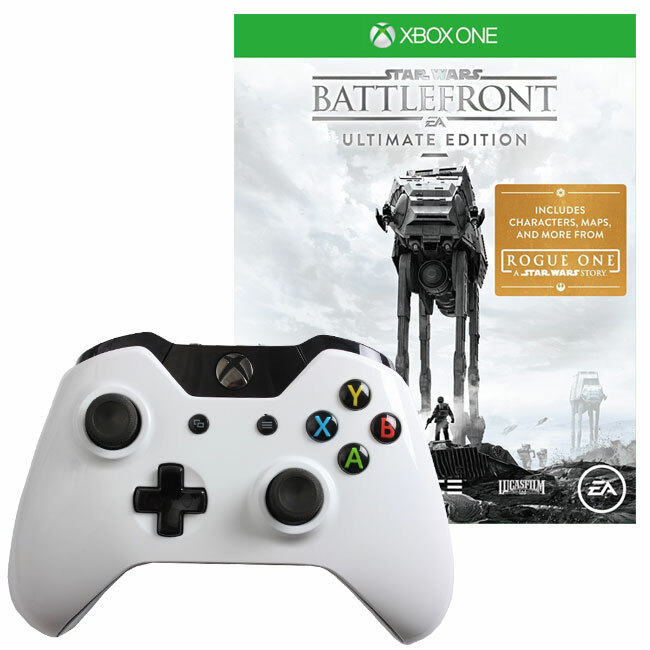 My Xbox Elite controller coming undone this is the reason why a new gamepad is being welcomed as well as a GOTY cheaper than its season pass. 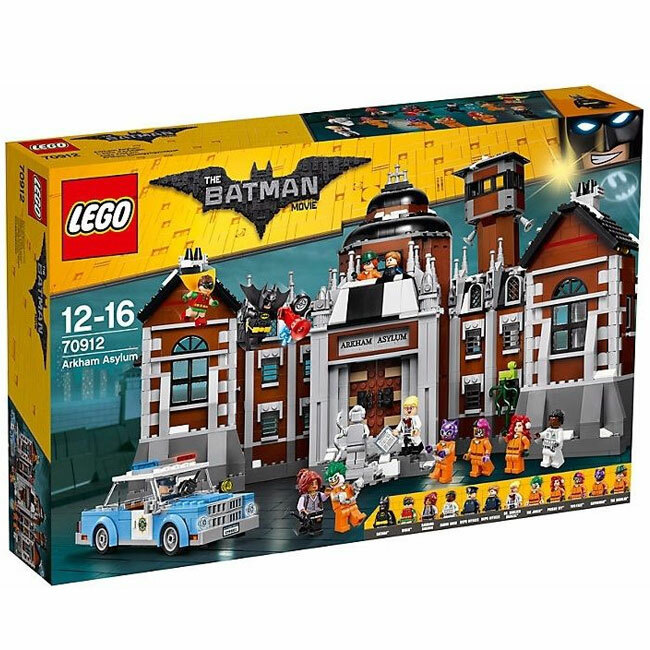 One of the set I’ve been waiting for the most; Arkham Asylum has never looked so good in brick form and its numerous inmates are awesome. 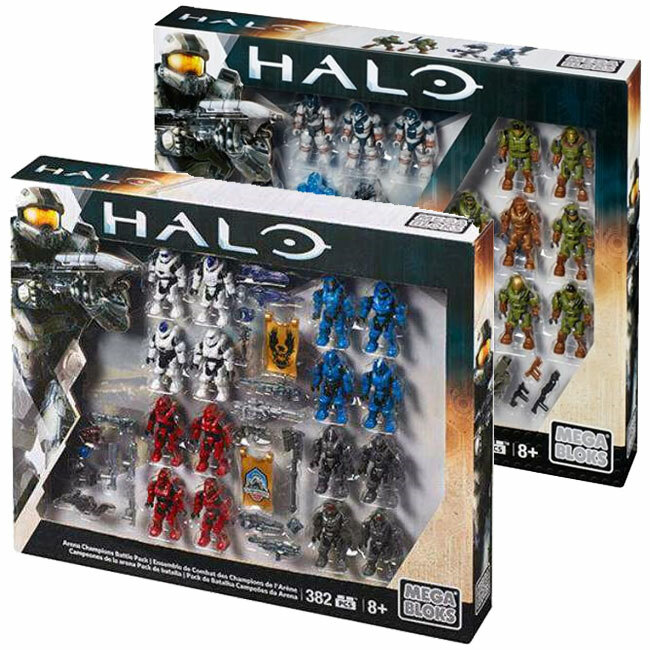 A few years back I saw a Toys R Us exclusive pack which by the time I realized I wanted it was gone; this year, Santa went ahead and grabbed them for me. I’ve been waiting for over a year for the price to this long-coveted item to become reasonable; patience paid off and R2 joined the other oversize figurines. 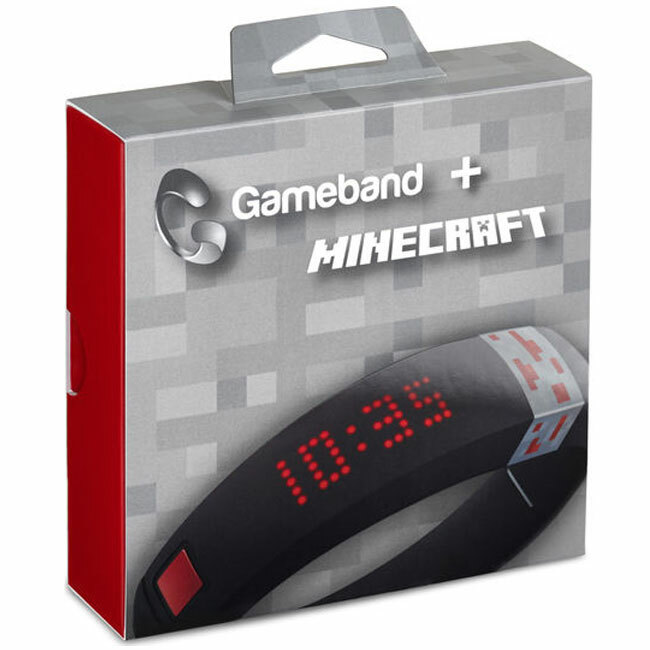 This bracelet watch with an animated LED panel is also a quite large USB storage device and an on-the-go Minecraft server. 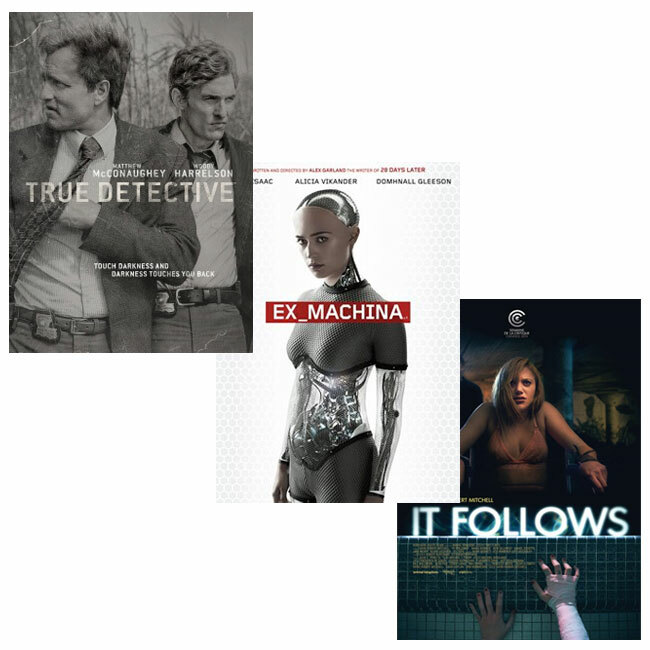 Nothing too crazy, just the first season of True Detectives as well as my favorite movie of 2015 and one of my favorite recent horror flick. I always enjoy interesting emu-boxes this is why I liked the Ouya and this why backing the Orange Pi-powered Retro Engine Sigma is a great gift.